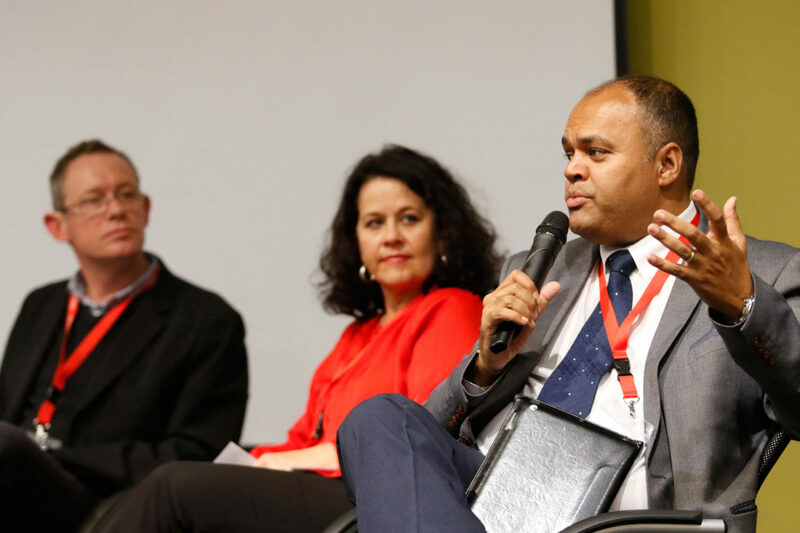 The second National Directors’ Symposium took place during June 2016. 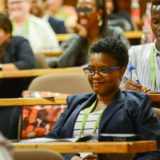 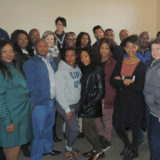 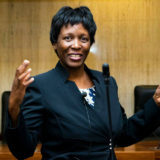 The two-day event was hosted by the University of the Free State (UFS) at its Bloemfontein Campus. 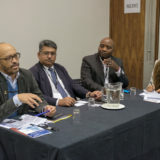 The symposium was attended by sixty-four members, representing both the Higher Education (HE) and Technical, Vocational Education and Training (TVET) sectors, which was considered most encouraging by the MACE Board of Directors.